Loafing Odysseys: Banning the Rays. 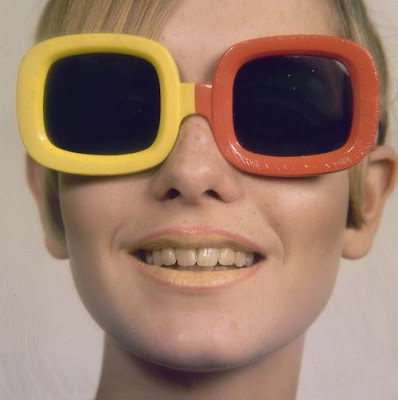 A bit of retro sunglasses inspiration for spring. I love her red bathing suit! I love these. So funny!